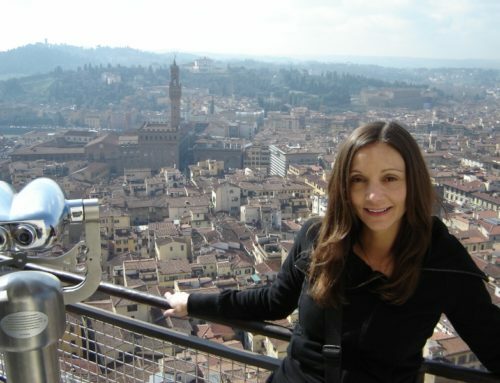 Many times when I travel I am the epitome of a tourist; camera dangling around my neck, guidebook grasped in my hands and stops at all the most visited tourist attractions. The only representation lacking is the white tennis shoes. I don’t do white tennis shoes. I absolutely could not return from this trip without taking a walk on the iconic Abbey Road in London or popping my head inside a red phone booth. Nope. It just could not happen. On August 8th, 1969 a photographer spent approximately ten minutes taking six photos of the Beatles on Abbey Road in London. One of the six ended up being the album cover to Abbey Road. It takes me at least a hundred and six photos of an attraction to find a keeper in the bunch. Talented photographer or just lucky? Using my 12 tips to Navigating the London Underground, we took the Jubilee Line to St. John’s Wood Station. From there is was simple, just follow the crowd. Tourists, just like me, cluttered the street waiting for their turn and traffic to cease. A mere fifteen minutes later I was taking the short walk across a legendary road, which you would have seen on the Abbey Road Web Cam if you happen to be awake in the States at 3:00 in the morning. I understand if you missed it. Of course, it would be no fun if I hadn’t made Peter do it too. Yes, my idea of fun is quite distorted. We are unsure of what iconic album cover the guy behind him is trying to duplicate. And just when you thought I couldn’t be any more of a typical sightseer, I spot the coveted London red phone booth, which isn’t too difficult since they are all over London. Two iconic London attractions…FREE. That’s a word I will never tire hearing. 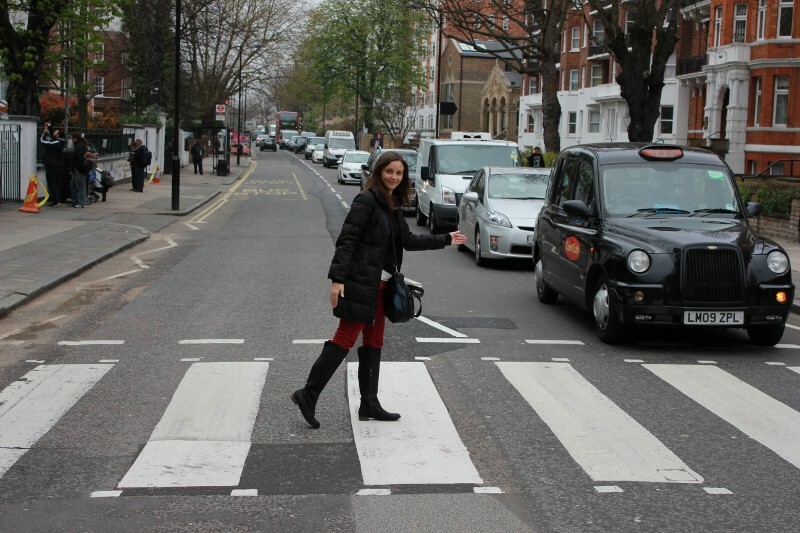 Have you walked on Abbey Road London or posed with a London red phone booth? 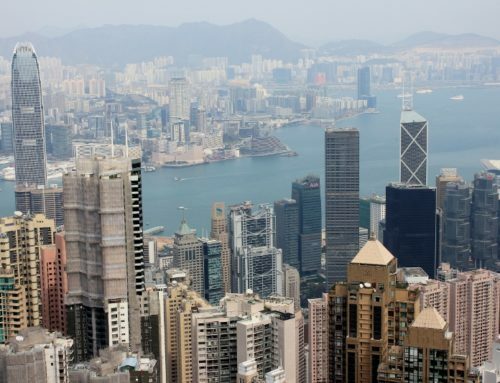 Would you add it to your travel bucket list? 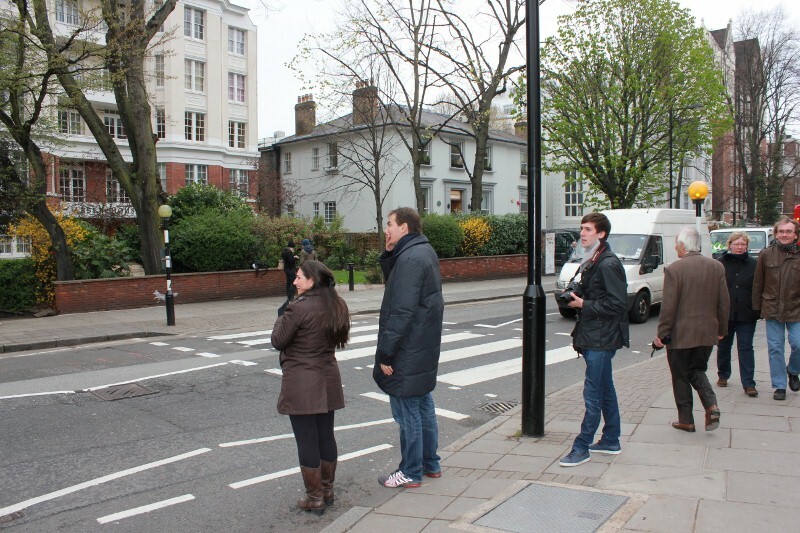 I didn't do Abbey Road but I did do the red phone booths….and it did not smell too good. Ha ha! I didn’t notice any obscene smell coming from the one I stood in, maybe I got lucky. This is awesome! 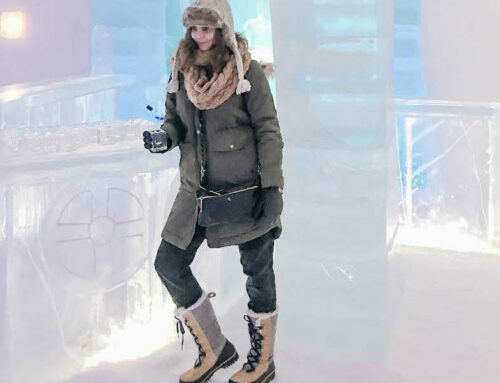 I visited London in January and I didn't get either of those pictures!!! Ahhh! I love close though so I'm definitely going back! You are lucky to live close, I hope you make it back soon. 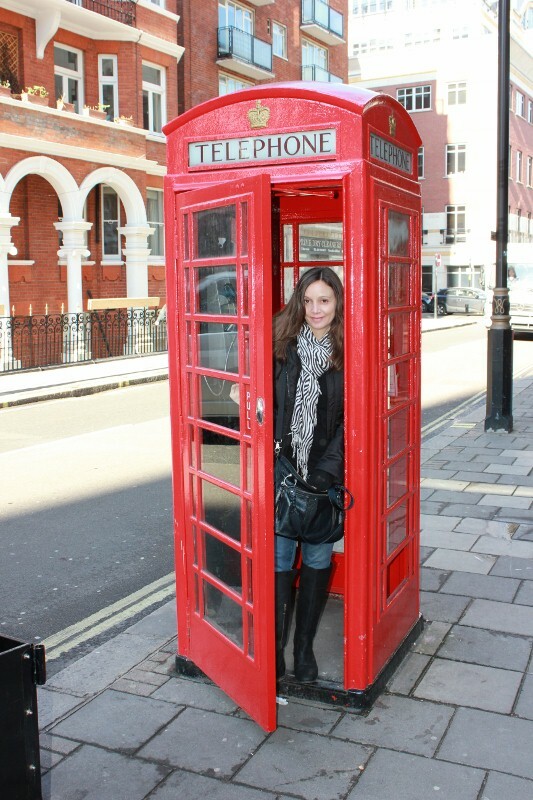 I haven't visited Abbey Road but I did take a photo of myself in a red phone booth when I was in London a few years ago. I have found the same booths in the BVI and made sure to snap a picture in one there. 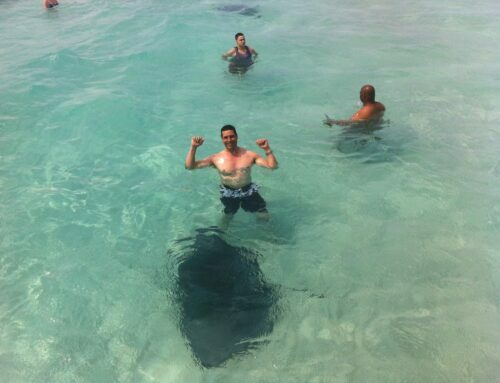 I will have to jump into one in the BVI! Didn’t even realize that they were there. Holy smokes! 15 people? That’s crazy (& I want to see a photo)! I bet it was smelly. Now I want to return to London to see how many people can fit in a red telephone booth. I would absolutely do this! I'd probably even try to find a wig first, or dress like they did on their album cover. I am such a geek for re-enacting famous photo shots when I can. They always look ridiculous, but I do it anyway. What a fabulous time to be a tourist to London! 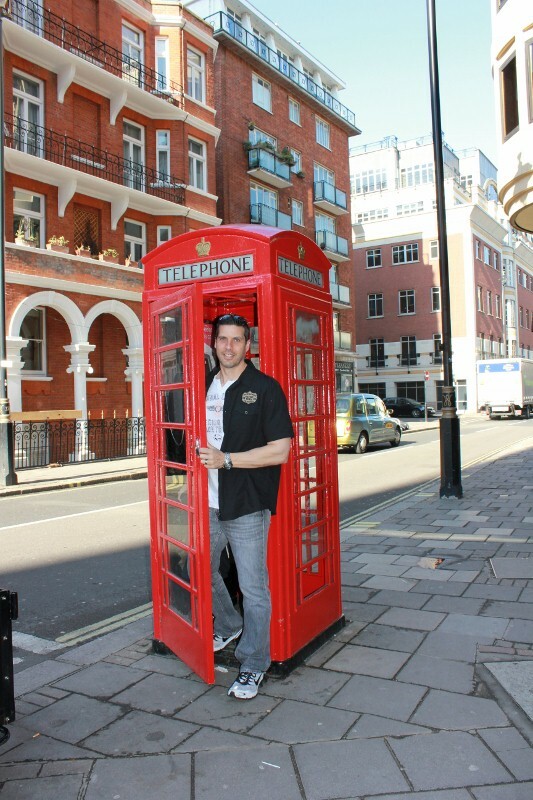 Yes, of course, I have posed in the red phone booth…it's the iconic London photo! I actually need to go back to London to be more of a tourist (& maybe live a little like a local too). OK, this is one of the hoakiest things that a person could ever do. 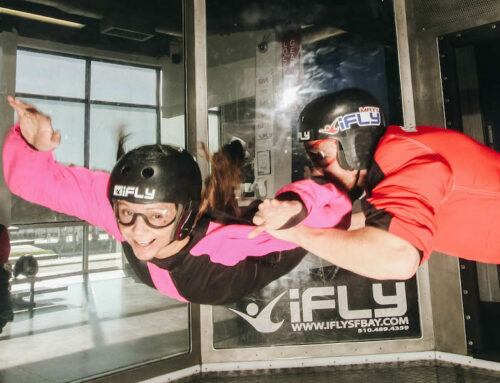 And next time I am in London I am going to do it! How can you not? Sometimes being a tourist is OK. 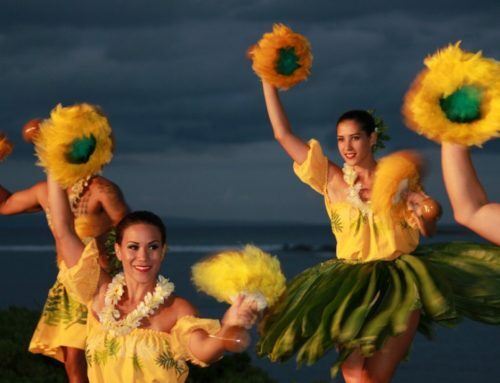 Seems that sometimes travelers get to wrapped up in not doing touristy things and miss out of some real fun. 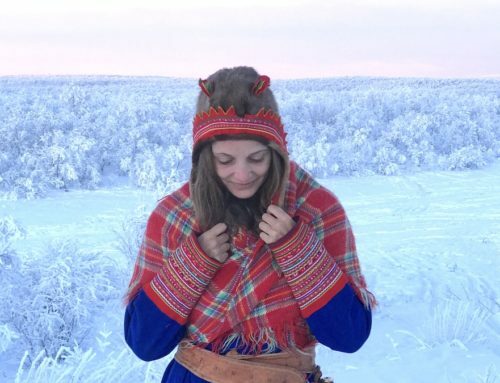 I love your blog and enjoyed seeing the photos and reading about your travels. 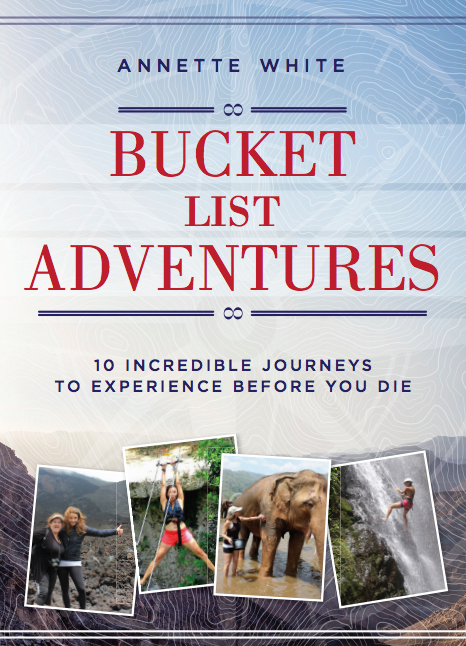 You are so lucky to be able to travel and write about your adventures! Awesome! Oh I can't wait to go to England in August!! 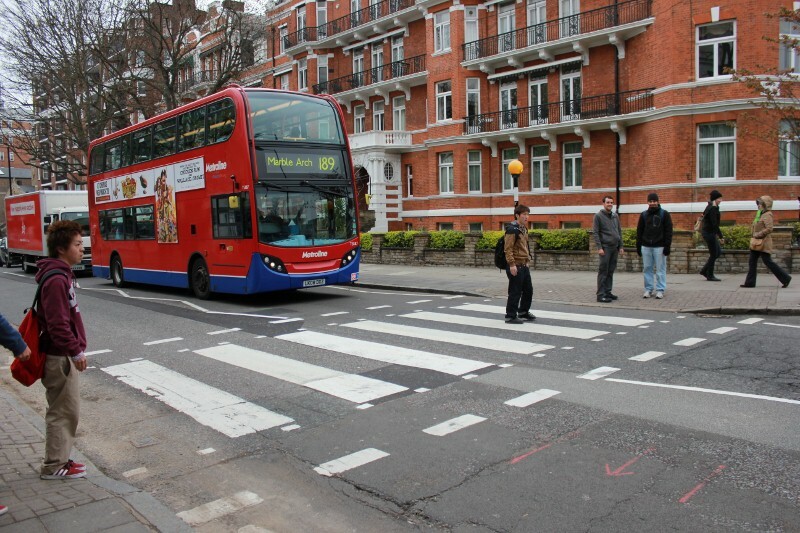 I will definitely be having my photo taken on the Abbey Road crossing! Thanks for the reminder! 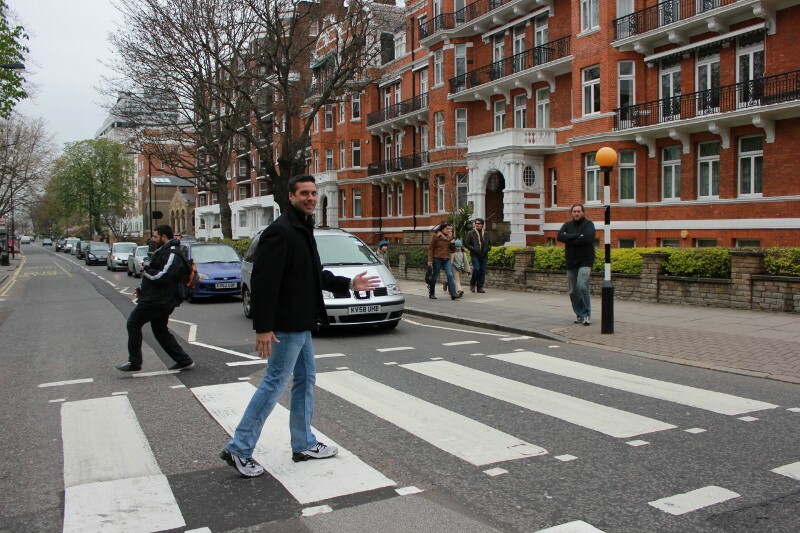 I walked across Abbey Road (London) 2 weeks ago. I have photos of me doing this! YAY! The hardest part for me was trying to walk across when no one else was!